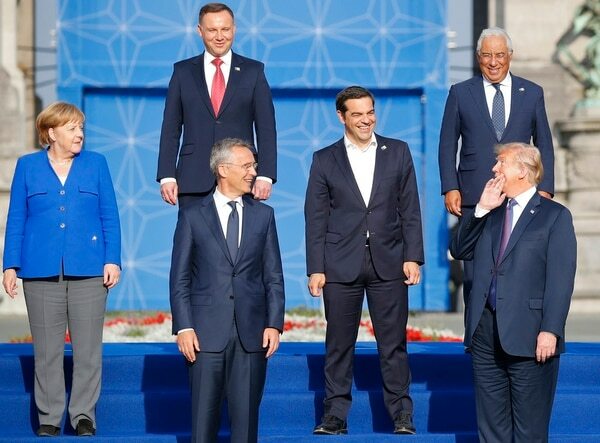 BRUSSELS — NATO leaders pledged Thursday to stand united against foes like Russia despite a tumultuous summit that saw U.S. President Donald Trump rip into his allies for failing to boost defense spending, casting a dark cloud over the world’s biggest security alliance. U.S. President Donald Trump has railed on NATO nations for not spending 2 percent GDP on defense. Now he's raising the bar. 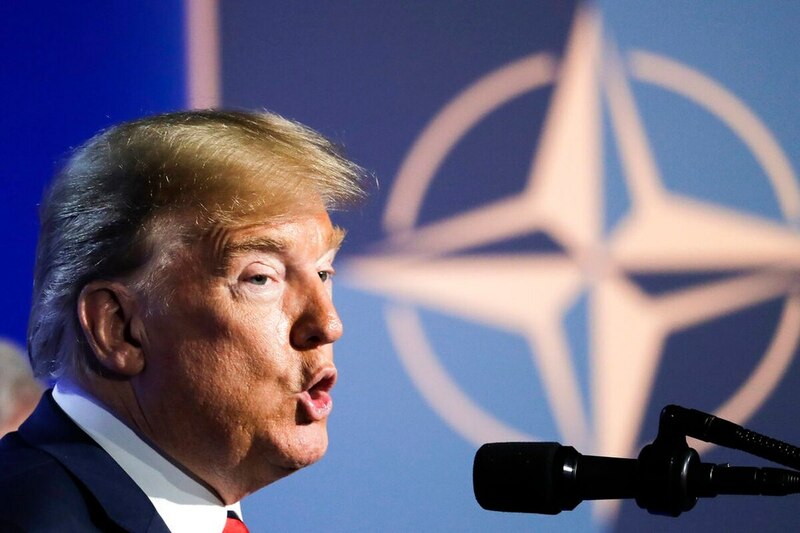 NATO allies are pushing back against U.S. criticism that they are not spending enough on defense, as President Donald Trump ratchets up pressure ahead of a summit next week. Tuesday marked the 68th anniversary of NATO and to mark the occasion, Military Times has made a list of 10 things you might not know about the alliance. Questioned repeatedly about Trump’s unpredictable demands, Macron injected a note of gravity, underlining that NATO’s work is important, that it involves the lives of men and women — U.S. Cpl. Joseph Maciel from California was killed in an insider attack in southern Afghanistan last weekend — and must not be taken lightly.